This message from Stewart & Hull Aesthetic & General Dentistry in Comstock Park centers on whether a manual or electric toothbrush is better for your dental health. It may surprise you to know that some people have very strong opinions about which type of toothbrush is the best. Is there really one that is clearly superior? Most dentists will tell you that all toothbrushes, when used properly, are effective at removing plaque. Choosing which is best for you is really a personal decision. Here is some extra information about toothbrushes to help you settle upon which kind is right for you or your child. You need to consider cost and convenience. Some people argue that even though electric toothbrushes cost more, you’ll save on dental bills. However, there are no definitive studies to back up this claim. Manual toothbrushes are easy to find, whereas not all drugstores carry all types of electric toothbrushes. This can be problematic when buying replacement heads. When you travel you may find that a manual toothbrush is easier to pack. Special consideration should be taken for individuals with arthritis. 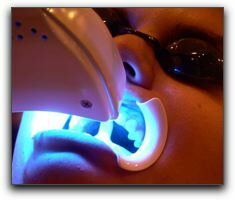 Most dentists counsel their patients with dexterity issues to use electric toothbrushes. As for children, once they are old enough, an electric toothbrush may be preferable, but safety should always be the first concern of parents. At Stewart & Hull Aesthetic & General Dentistry in Comstock Park, the dental health of each of our patients is always our top concern. We provide Invisalign orthodontics, porcelain veneers/crowns, composite fillings, implant dentistry, sealants and much more with our family and cosmetic dentistry. Schedule your next appointment with us today. At Stewart & Hull Aesthetic & General Dentistry in Comstock Park, we are always reminding patients to brush and floss. It’s the best way to ensure healthy teeth and gums. We know that in spite of everyone’s best efforts, some of our patients may still lose a tooth. When that happens, we recommend dental implants as the best solution. A dental implant is a titanium post that is surgically placed in the patient’s jaw. One implant can support a single artificial tooth. Multiple implants can support an implant bridge or a denture. To find out whether dental implants are right for you, call Stewart & Hull Aesthetic & General Dentistry in Comstock Park to schedule a consultation. We also offer family dentistry, Zoom whitening, Invisaling orthodontics, and porcelain veneers/ crowns. Schedule your next appointment with us today. Choosing the least expensive option for your dental needs will sometimes have consequences for your smile and budget.. 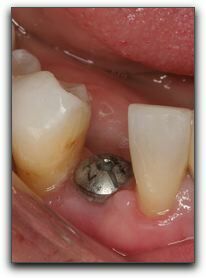 If you are missing a tooth, you may be a candidate for implant replacement. An implant bonds with the jaw bone and helps maintain its stability. To schedule a consultation regarding dental implants, please call Stewart & Hull Aesthetic & General Dentistry at 616-784-2377. In addition to implant dentistry, we provide cosmetic dentistry, comprehensive general dentistry, Invisalign orthodontics and Zoom whitening for families in the Belmont, Comstock Park, Grand Rapids, Sparta, Walker, and Rockford Michigan area. As defined by the FDA, “e-cigarettes are devices that allow users to inhale an aerosol containing nicotine or other substances.” A recent study on the impacts of e-cigarettes on oral health has more bad news for men and women who believe vaping is less dangerous than smoking traditional cigarettes. The study was published in the journal Oncotarget, were researchers concluded that e-cigarettes may cause chronic inflammation and irreversible cellular degeneration. 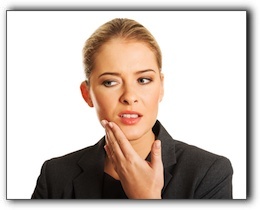 These conditions, in turn, can lead to periodontitis, oral cancer, and tooth loss. Don’t let cigarettes, electronic or otherwise, ruin the smile you’ve worked too hard for. Before e-cigarettes appeared on the scene in 2005, the number of men and women who smoked traditional cigarettes had remained fairly steady. 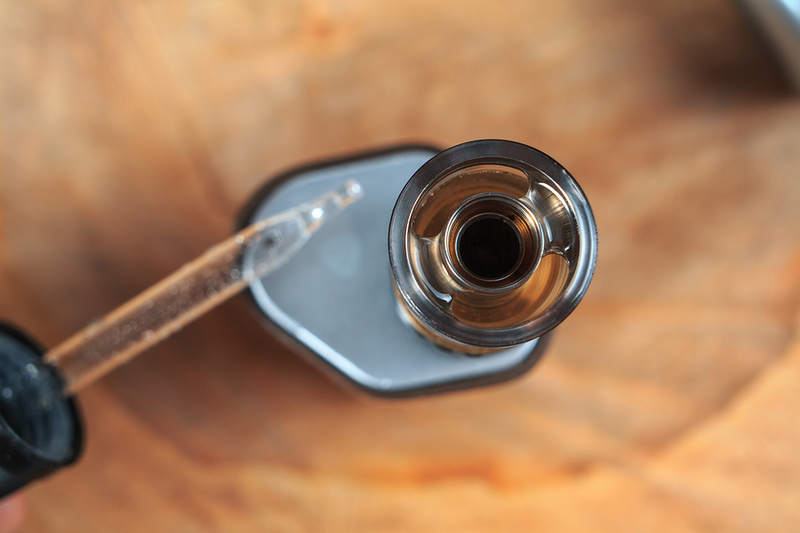 The unforeseen rise in popularity of e-cigarettes, however, has generated a widespread health risk, especially for the nation’s teenagers. “Between 2011 and 2015, the U.S. Surgeon General found e-cigarette use among high school students increased by 900 percent, with more teens now using e-cigarettes than cigarettes.” Vaping has become a large issue in the U.S. and it isn’t just affecting the oral health of adults. At Stewart & Hull Aesthetic & General Dentistry, we care about the oral health of our patients. Our experienced team treats patients suffering from smoking-related oral health ailments with expertise and compassion. We also endeavor to offer accurate information about public health issues. We add our voice to the healthcare professionals who are working to inform the public about the hazards of e-cigarettes and clear up the misconception that they are somehow less risky than traditional cigarettes. If you would like information about cosmetic dental services such as teeth whitening, porcelain veneers, and dental implants, then schedule an appointment with us. Hello, thank you for visiting the Stewart & Hull Aesthetic & General Dentistry blog today. Our practice has been providing exceptional dental care to the Grand Rapids and Comstock area since 1974. Today’s message is about the American Dental Association. You have probably seen the ADA logo on tubes of toothpaste and containers for floss, but what exactly does that mean and how does it affect you? What is the American Dental Association? The ADA’s objective is to improve the level of public dental health by supporting the dental industry through not-for-profit federal, state, and local associations. It was formed in 1859 and is currently run by its members, which at present total over 160,000 dental professionals. The ADA Seal of Acceptance is not an endorsement of a product per se, but rather is a confirmation of the assertions made by a product. Companies who want the ADA certification and seal for a product must submit proof of rigorous scientific testing. Once submitted, the ADA re-tests the product to further verify the results that were submitted. There are currently over 300 products on the market in the United States with the ADA seal on them. If you’re currently looking for a trusted dentist in Comstock Park, then look no further than Stewart & Hull Aesthetic & General Dentistry. Our practice offers advanced general and aesthetic dental services such as teeth whitening, implant dentistry, porcelain veneers, and Invisalign braces. Please call our office at 616-784-2377. When you suddenly have to juggle extra responsibilities, some are bound to get dropped. Perhaps you are going through a divorce or you became the caregiver for an ailing parent. Perhaps you took on a second job or started night school to earn an advanced degree. A new baby, marriage, career, or move can be exciting but also overwhelming. It’s okay to feel stressed and it can sometimes be helpful to take a break, but you should never take a break from your dental health routine. Sometimes you feel too exhausted to brush and you skip regular check-ups and cleanings. When life hands you extra challenges it can be easy to get forgo oral hygiene, but Dr. Bruce Stewart and Dr. Eric Hull want to remind you to think about the possible consequences of neglecting your smile. If your plate is already full, then don’t add poor oral health to an already overwhelming list. Let the car go unwashed for a few weeks. Record your favorite show to watch later when things slow down. Postpone that kitchen remodel. But keep your smile healthy – it really will make your life easier, healthier, and happier. Stewart & Hull Aesthetic & General Dentistry in Comstock Park provides gentle and comprehensive dental care for the whole family. Our services include porcelain veneers, Invisalign Orthodontics, implant dentistry, and Zoom! teeth whitening. If you haven’t seen a dentist in a awhile, we invite you to call our office at 616-784-2377 and schedule a thorough exam. 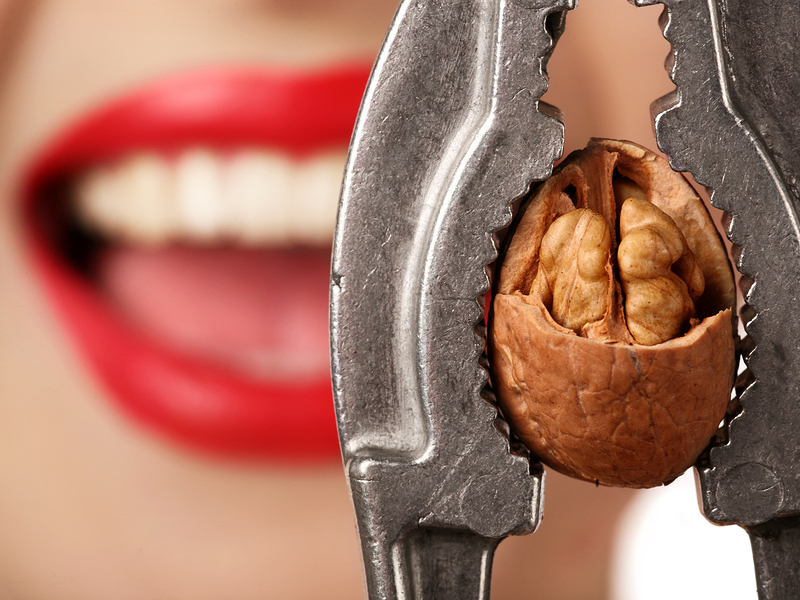 There is no need to feel embarrassed about plaque build-up or an existing cavity. We completely understand how stressful life can be and we love helping our Comstock Park area patients get back on track. One of the least complicated and most affordable ways to upgrade your smile is to have your teeth whitened. There are two options when it comes to tooth whitening systems at Stewart & Hull Aesthetic & General Dentistry We offer Zoom whitening that is done in the office and home whitening that is done at your convenience. Both options can deliver meaningful results. There are many variables when it comes to tooth whitening. The color of your teeth at the beginning of your treatment will affect the end result. Other variables include existing cosmetic dentistry such as crowns and dental bonding, gum/tooth health, and tooth sensitivity. Tooth whitening with Dr. Stewart and Dr. Hull is less expensive than it was in the earlier days of tooth whitening technology. Today, tooth whitening treatments are very cost-effective. If you are interested in tooth whitening please call Stewart & Hull Aesthetic & General Dentistry to schedule an appointment. We also offer other cosmetic dentistry services such as dental implants and porcelain veneers. Oral cancer screenings consist of a physical and visual exam of a patient’s mouth and surrounding tissues. When it comes to oral cancer survival rates, two numbers are key: 40% and 90%. 40% of those who receive a late-stage diagnosis die within five years. However, the survival rate for early stage diagnosis is 90%. Cancers that originate in the mouth (oral cavity) are labeled oral cancers. The oral cavity is comprised of the inside tissue of the mouth and cheeks, the lips, the tissue below the tongue, the roof of the mouth, and the front two-thirds of the tongue. “Why only two-thirds of the tongue?” you might ask. Fair question. The answer is that the back third of the tongue is considered part of the throat. Throat cancers, or oropharyngeal cancers, start in the oropharynx, the part of the mouth behind the parts considered part of the oral cavity. The oropharynx consists of the soft palate, the tonsils, and the throat. How Are Oral Cancers Diagnosed? Some oral cancers produce symptoms that prompt the patient to see a doctor. Others are found by dentists and doctors during exams. Thousands of lives could be saved every year if more people received regular screenings. A visual oral cancer exam is relatively quick and convenient compared to other cancer screening tests. If an abnormality is discovered, the patient is referred to an appropriate specialist for further testing and diagnosis. Be proactive. Ask Stewart & Hull Aesthetic Dentistry in Comstock Park about an oral cancer screening. We use the non-invasive VELscope as an aid in finding oral abnormalities. 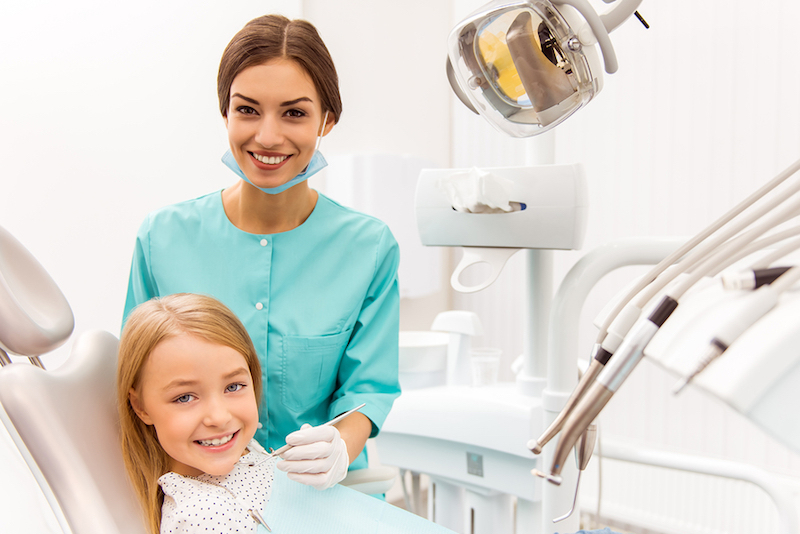 We also provide general and family dentistry, and cosmetic dentistry. Schedule an appointment with us today.